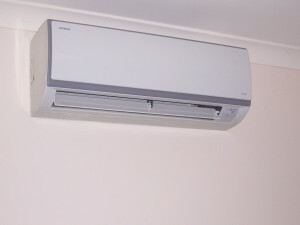 Bendigo Split Systems supply and install split system air conditioners. Or we can install your air conditioner for you. 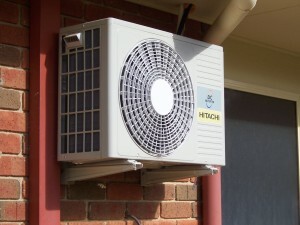 Repairs and servicing of all brands of air conditioners.